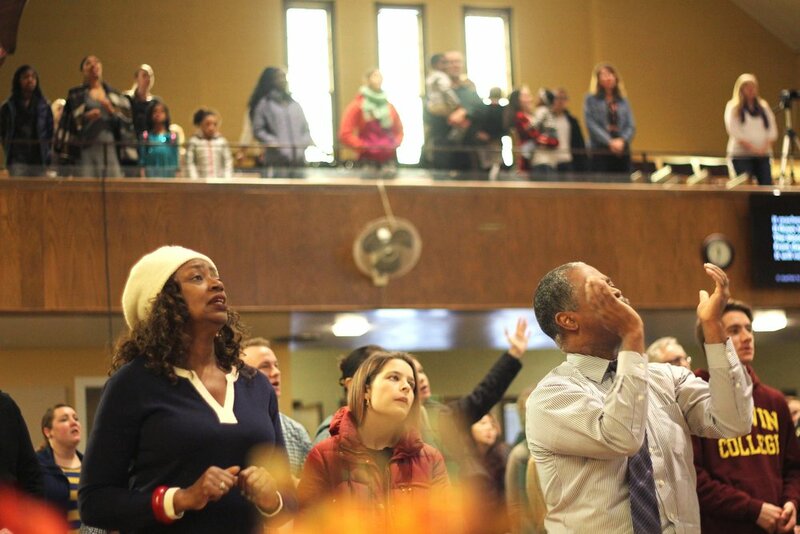 New City Fellowship is a God-glorifying, gospel-centered, multiculturally accessible church in southeast Grand Rapids. We exist to worship the Lord, grow in faith, bless our community, and witness to the world. We welcome you to join us for worship on Sundays at 10am! Join us for worship on Sundays at 10am, and stay afterwards for a free fellowship meal. 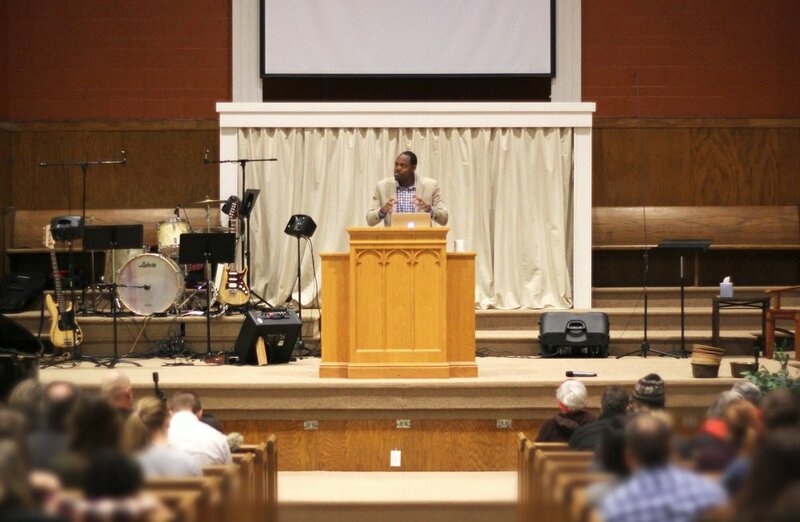 View the events calendar to find out about Bible Studies, Prayer Meetings, Fellowship Dinners, and other opportunities to grow in faith and connect with others at New City. Download sermons to listen to during the week or catch up on messages you missed. Watch the video or download the audio from our two-part summer conference series hosted by the Multicultural Accessibility Committee. We explore a freeing theology with significant cross-cultural implications that enlivens the callings of everyday believers in the home, church, and world. New City Fellowship is located on the southwest corner of Burton & Eastern.